We are Bangladesh based company, working as a shipping agency. We have enough direct buyer in Bangladesh. We can sale any ship within short time in Bangladesh. Built year preferable after 1990. Lightweight should be above 4,000-20,000 LDT/LT. Our buyer will buy only on CIF and 100% LC at sight. We want ship from Any safe zone to reach Bangladesh exept Africa region. 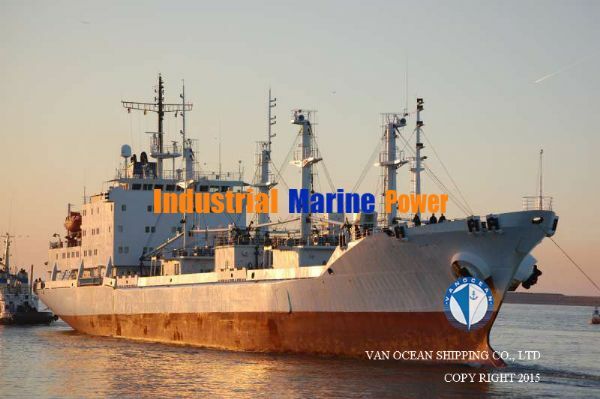 Please contact us to get the best price, we need the following documents of your vessel prior to the sale of the vessel. JPEG format photos of this vessel immediately to setup inspection. Our terms of payment through Letter of Credit irrevocable at sight 100%. Shipping terms CIF, Destination Port Chittagong Port, Bangladesh. please enclose survey reports if available.